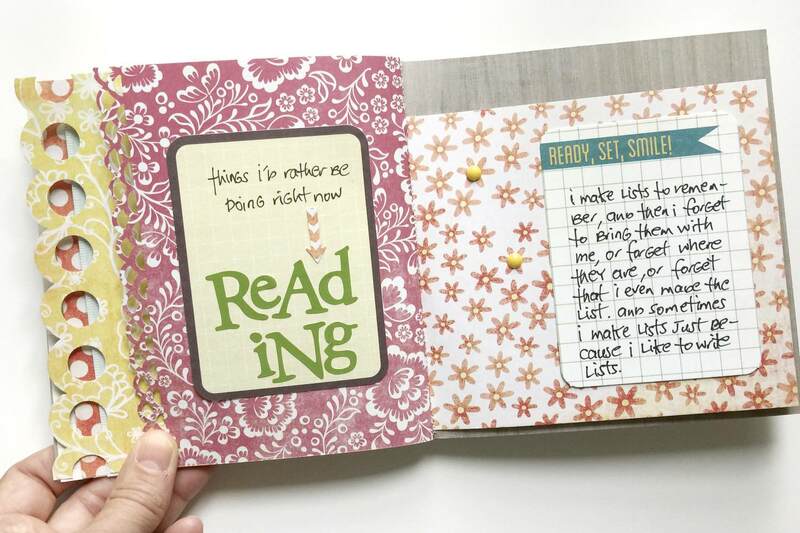 When I open a blank mini book and look at the pages, at times it can seem intimidating, yes even for me...someone who loves making mini books, and a lot of work. 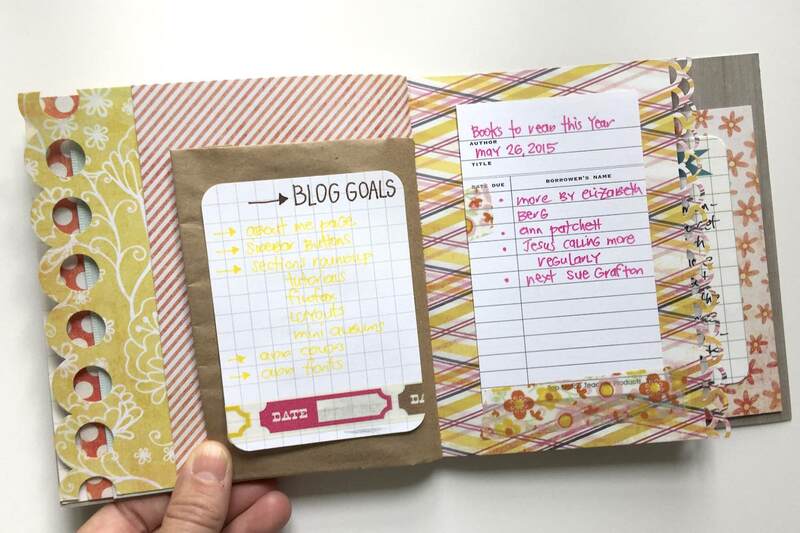 But if I just take ten minutes to get started, I'm reminded of why I like this small format so much and then I can't stop. 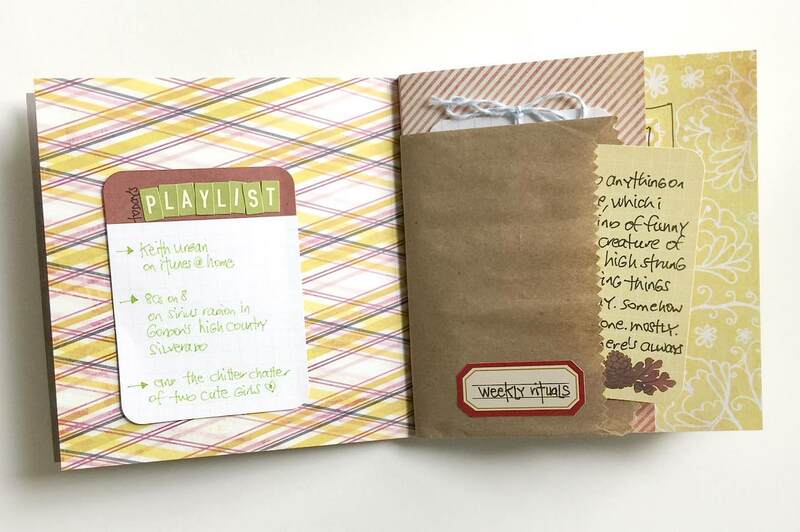 With a mini album, I get to create and finish a page of that project in 3-5 minutes. 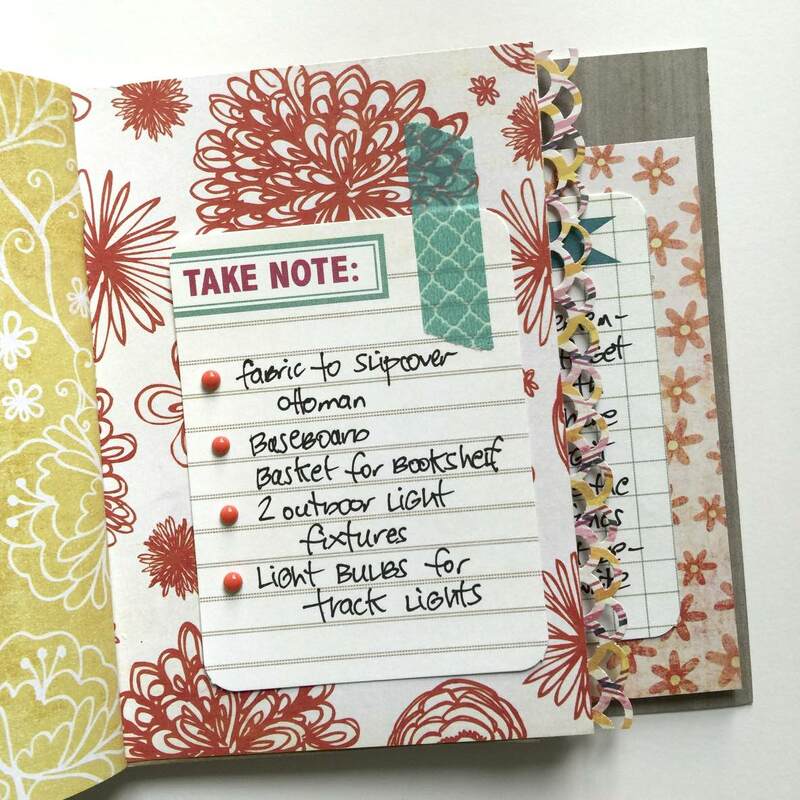 I'm a fast scrapper and even a layout usually only takes me about 10-15 minutes. 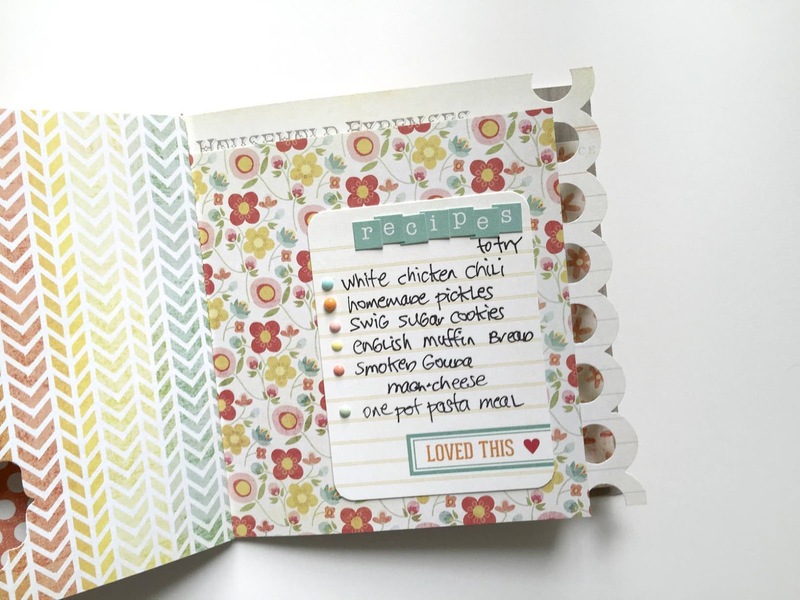 Add a list of lists to the equation and that just makes it even more fun, because we all know how much I love lists. 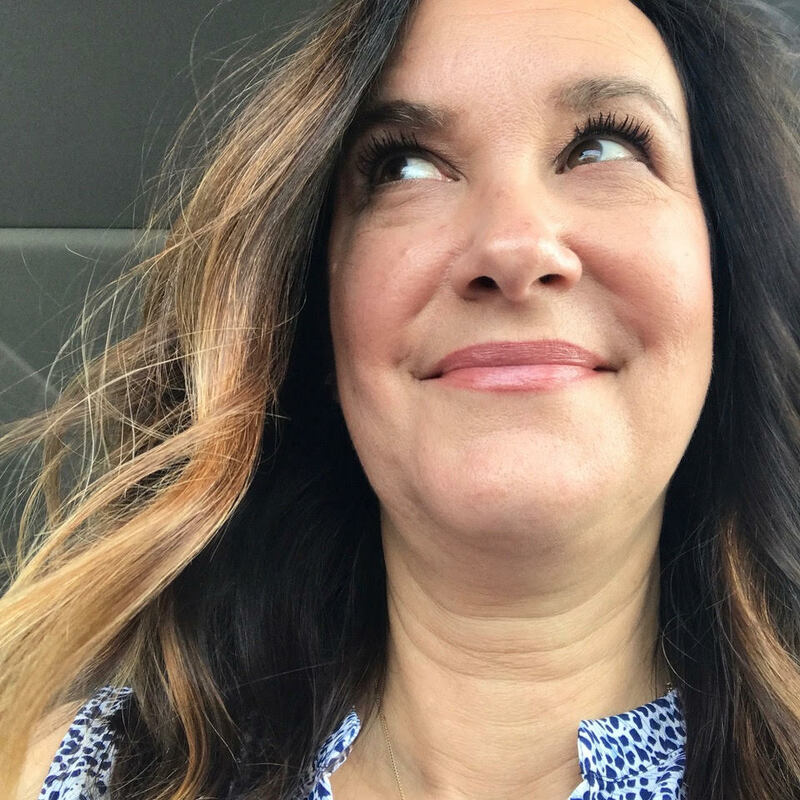 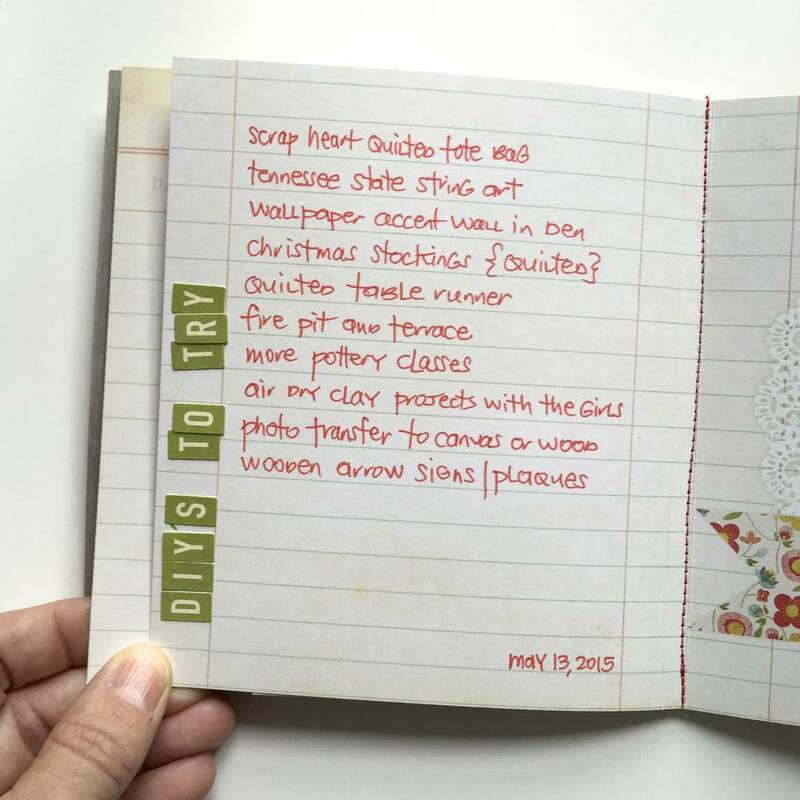 If you're wondering where I found my lists, I used the March 2011 30 Days of Lists class prompts and you can find them for free here. 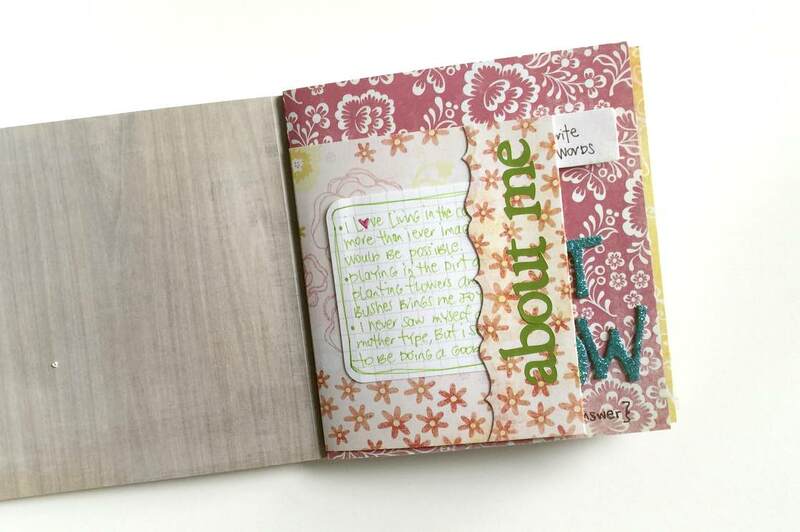 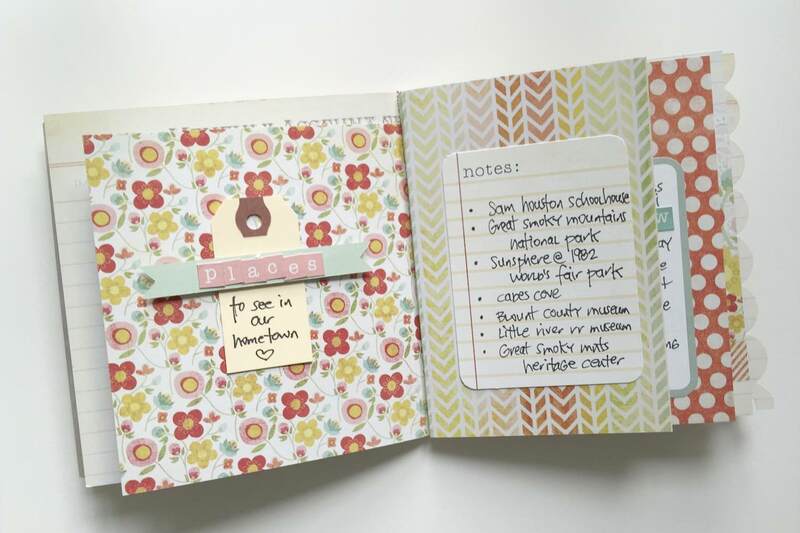 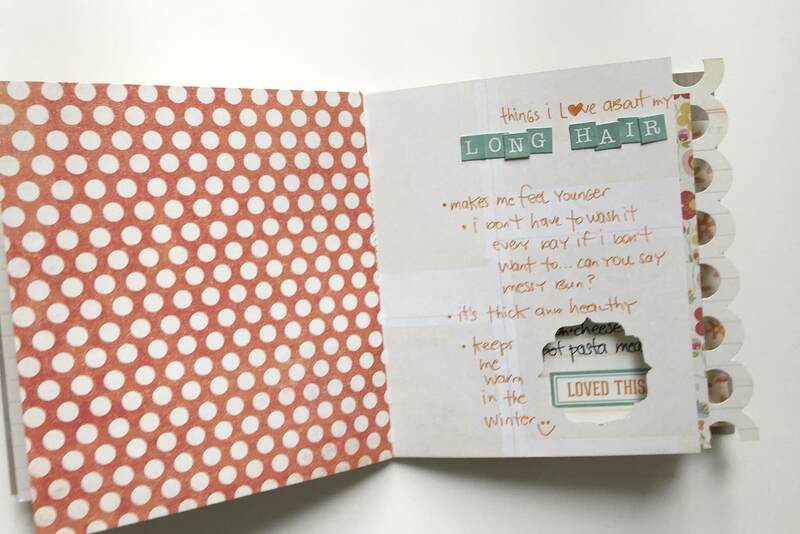 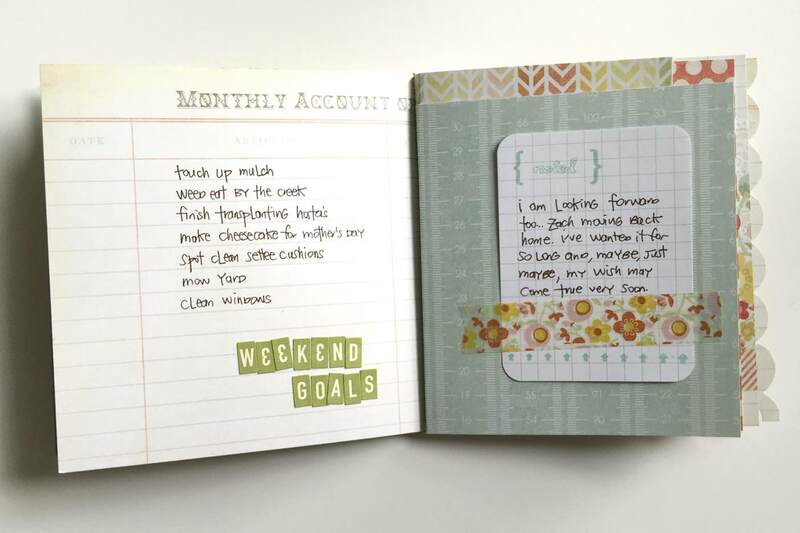 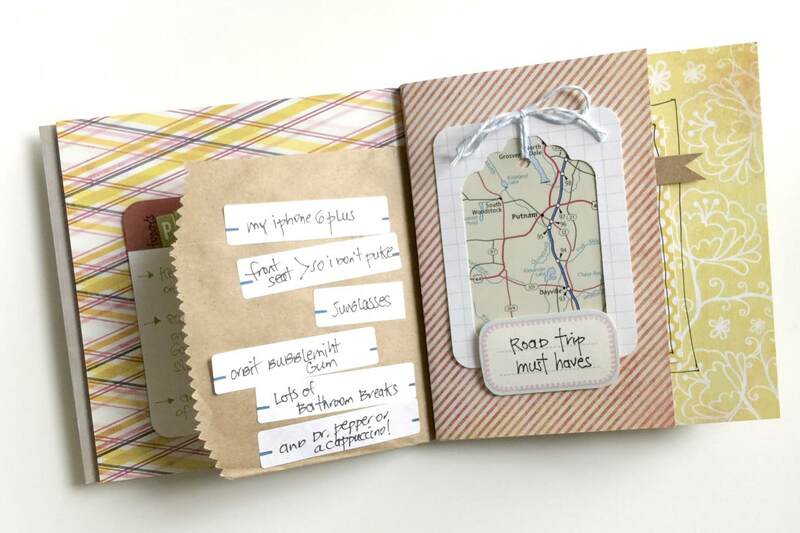 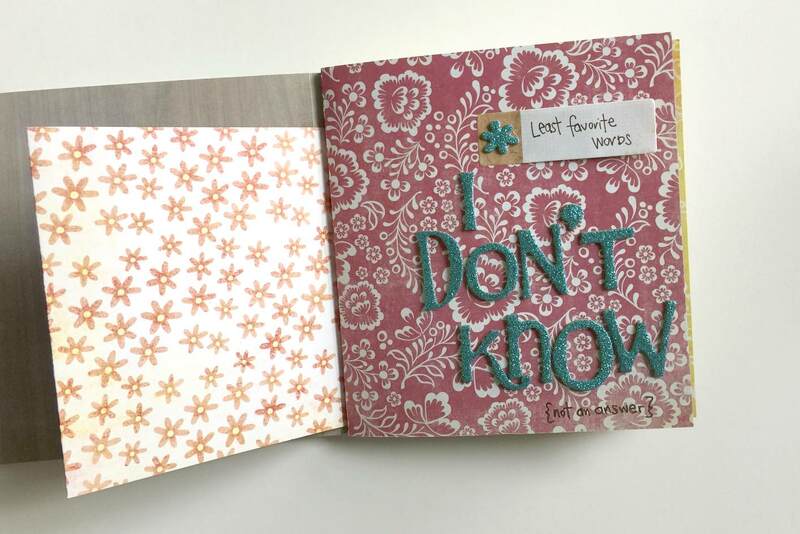 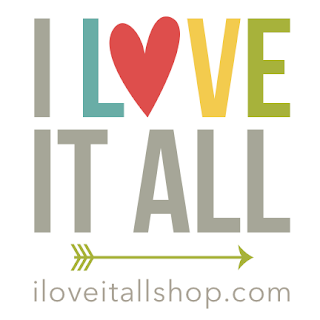 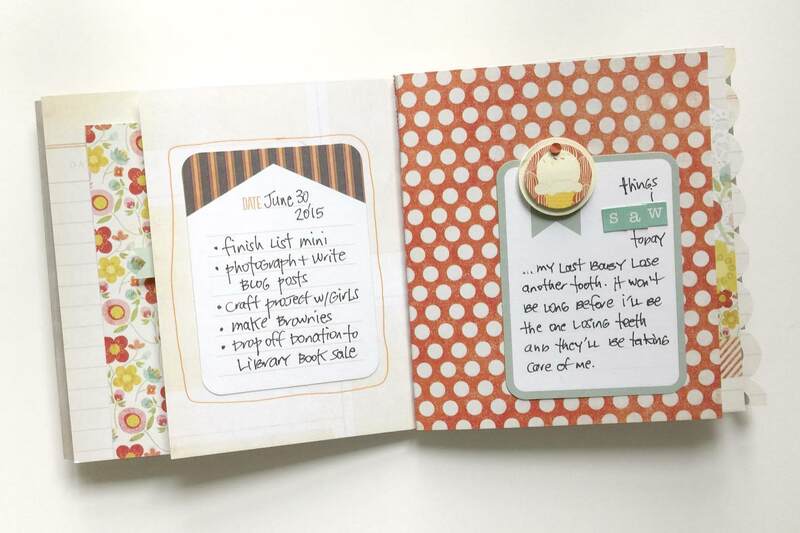 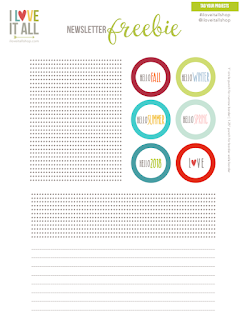 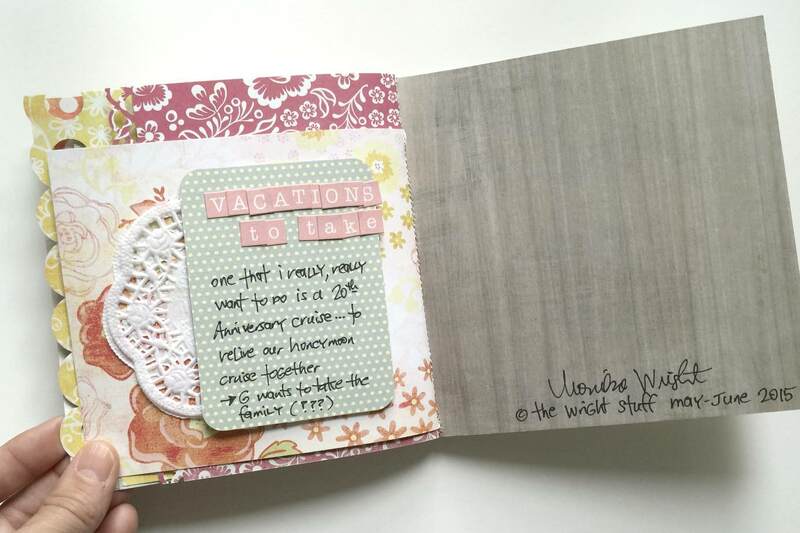 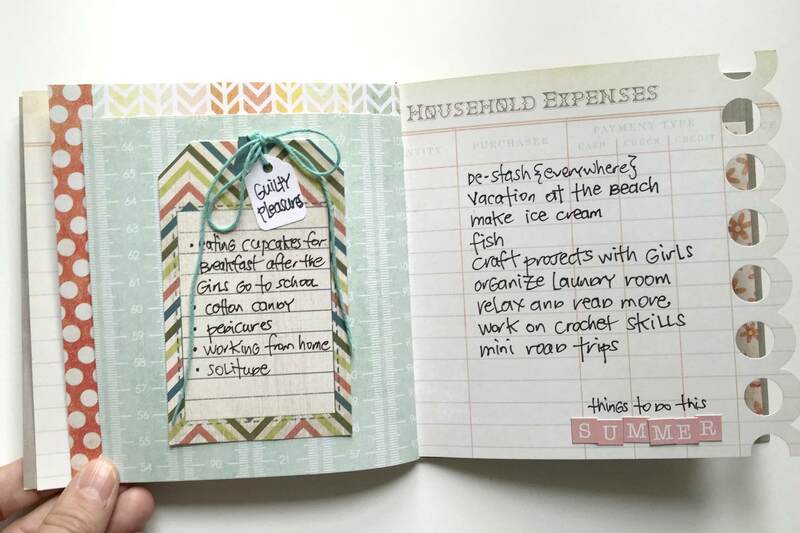 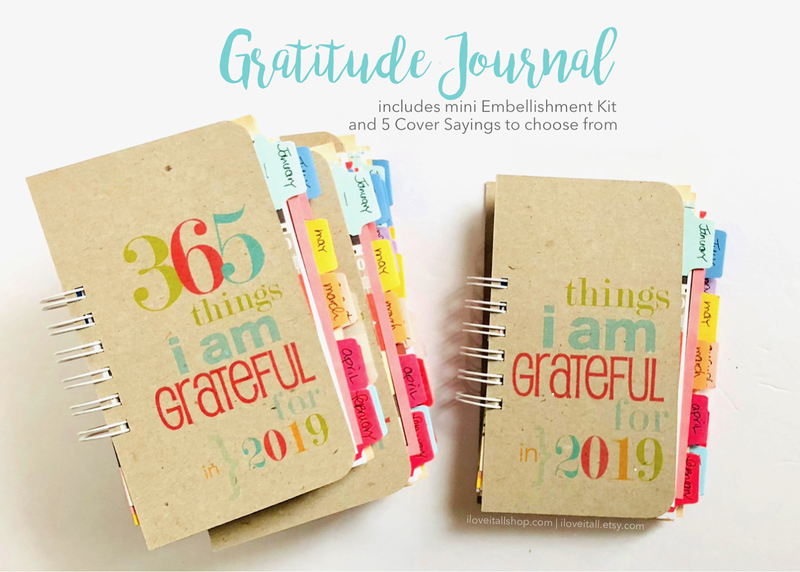 Buy a blank journal similar to mine in the I Love It All shop. 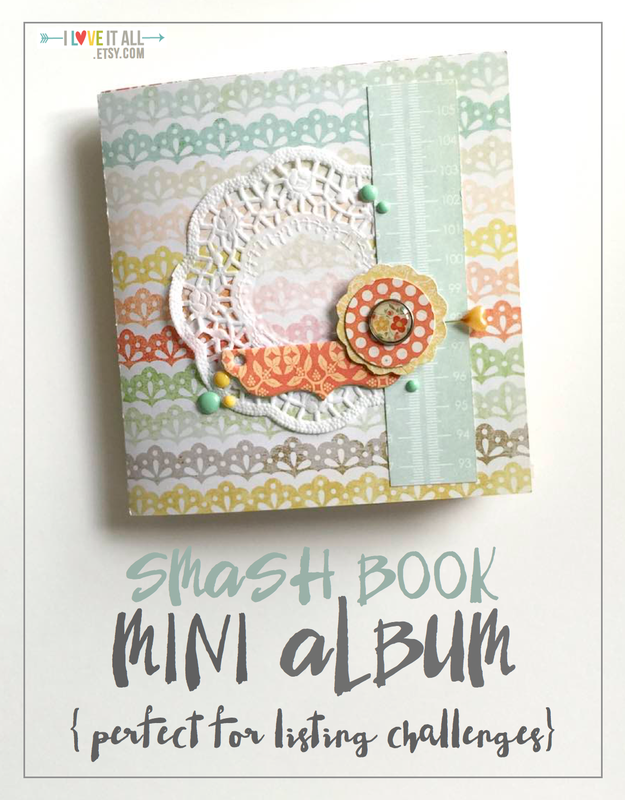 I've restocked the shop with mini albums made just like this one here. 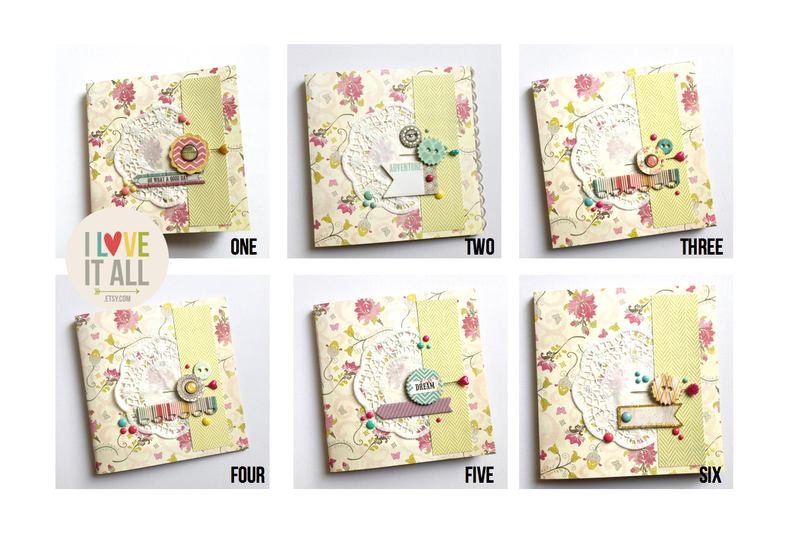 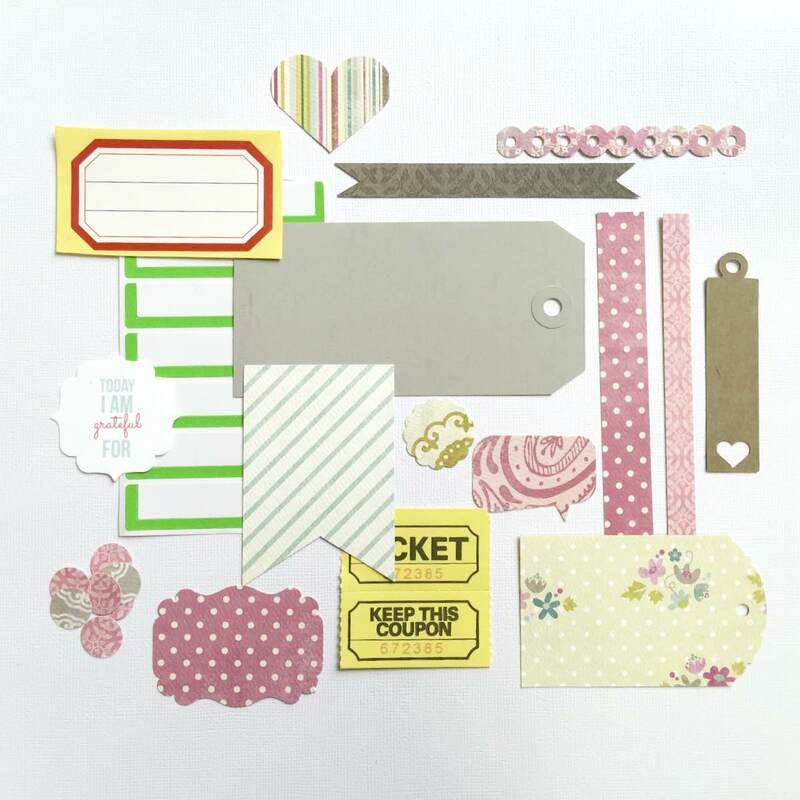 There are only six, each with a different cover, but they all include the same embellishment kit seen below. 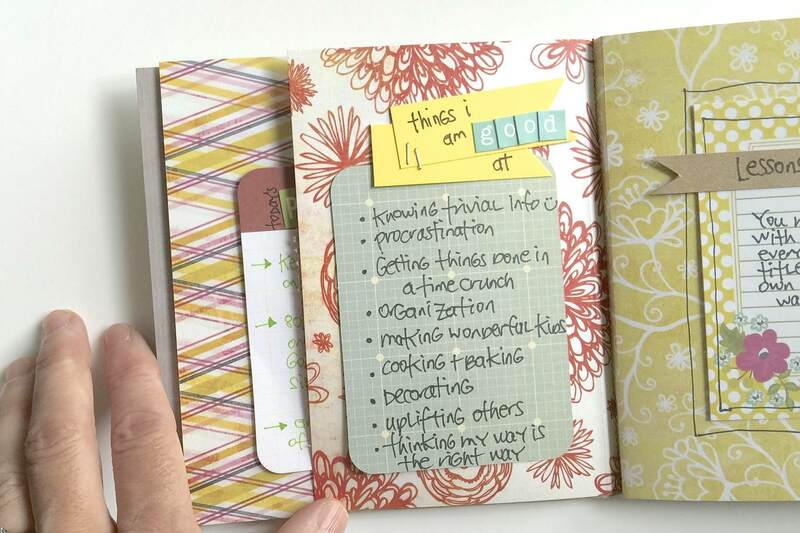 If you like to journal and list, what are you favorite sources for inspiration? 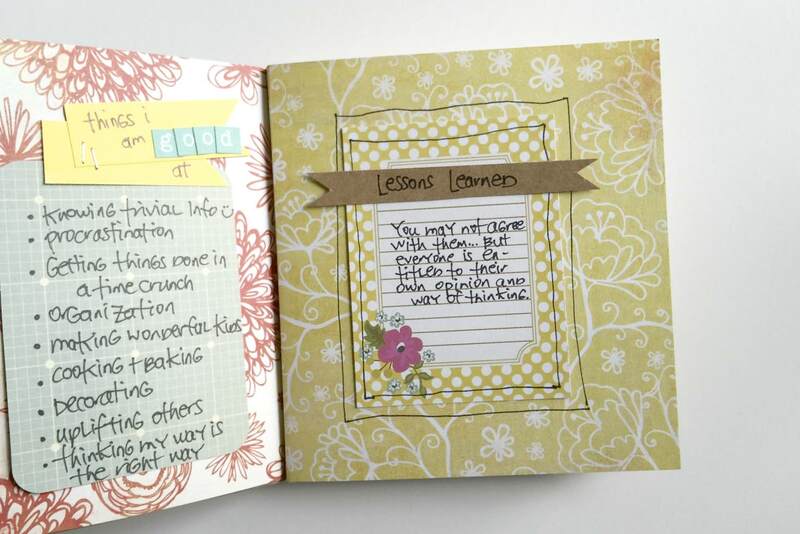 The journal is so cute!